Total Customer Satisfaction Is Our Guarantee! The Performance Kia Team takes pride in offering you the highest levels of total customer satisfaction during and after the purchase/lease of your pre-owned vehicle. All of our pre-owned vehicles come with a FREE CarProof report. 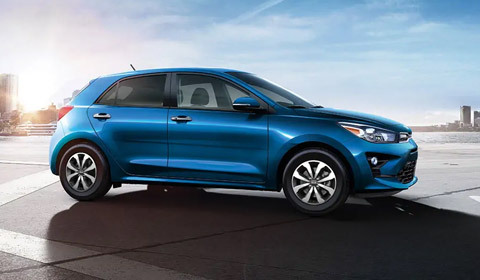 If you’re in the market for used cars for sale in Fort Frances or the surrounding area, Performance Kia can help you with the decision. Do you need a car that can carry the kids and all their sporting equipment? Are you looking for a small, economy car that gets good gas mileage? Making a list of wants and needs can also help you narrow your choices. We can help you narrow your list to the top two or three used cars that meet your needs. Come in today to Performance Kia and drive away in a used vehicle now!